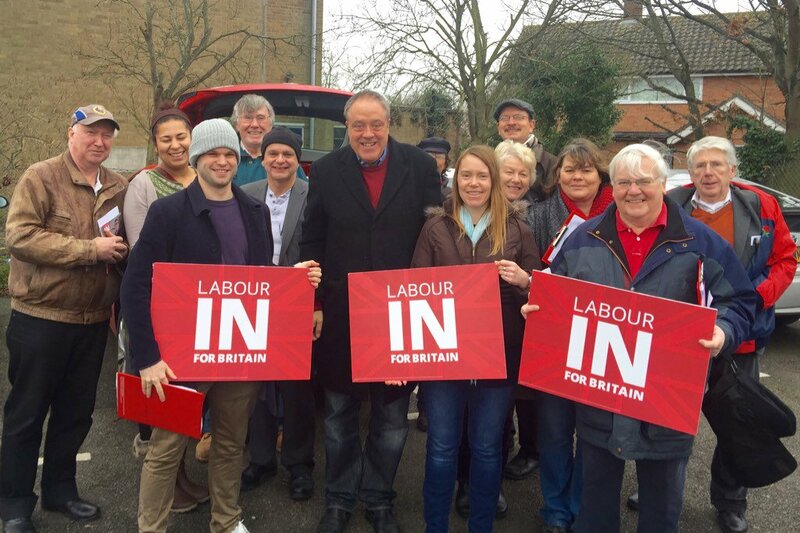 Ipswich Labour members have been busy making the case for Britain to remain in the European Union, joined by our Labour MEP, Richard Howitt. Meanwhile, Ben Gummer MP suggests his local Conservative Party is unpatriotic, tweeting: "The patriotic choice is for Britain as a leading nation in the world's largest trade bloc. We are stronger in."